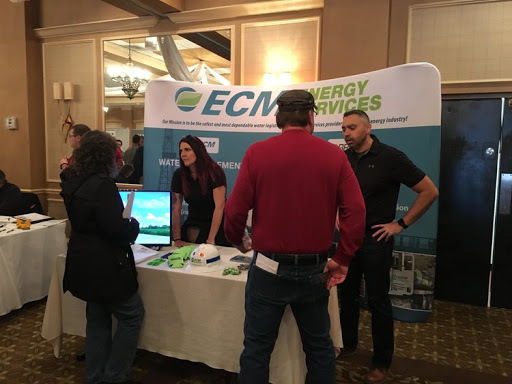 ECM Energy Services attended the JobNewsUSA.com Job Fair in Washington, PA on Thursday, April 26th, recruiting drivers to join our team. Are you interested in driving for one of the best-in-class trucking companies in the Marcellus Shale region? If so, click the Careers link at the top of this page.